If you always struggle to find the right photographer for a photo shoots, you can now book a photographer instantly with Splento. With the ability to book a photographer in Ruxley, London online, you can have a professional ready at your event within as little as two hours. Not only do you benefit from affordable pricing of £99 an hour, but you can also select various extra features like large photo prints and commercial use licenses. 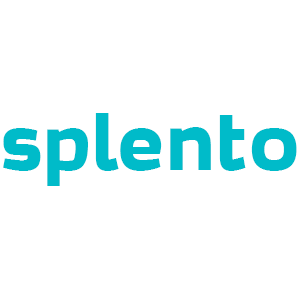 With a highly experienced Ruxley photographers from Splento, you will get high quality photos in your own sharable online gallery, and the option of getting the raw files available as a download for an additional fee. Get a local photographer with Splento today and get the best quality photos from your event, no matter the size.